New Zealand boasts the most flightless birds with 16 out of 60 species worldwide, however only a few hundred years ago it had 32. 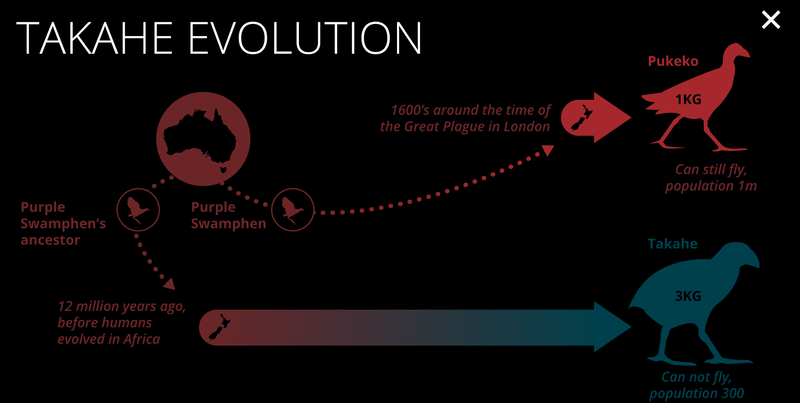 Isolated from mammals, New Zealand birds developed flightlessness and filled niches taken up by mammals in the rest of the world. 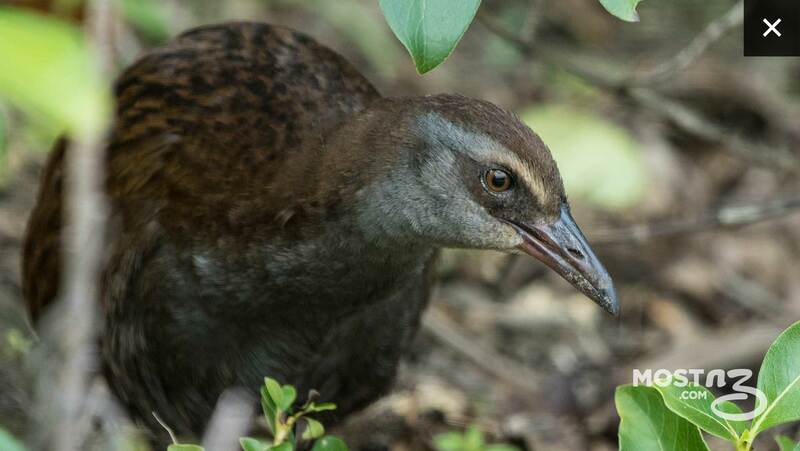 New Zealand is spending tens of millions of dollars to create pest-free sanctuaries and prevent the extinction of these strange birds. 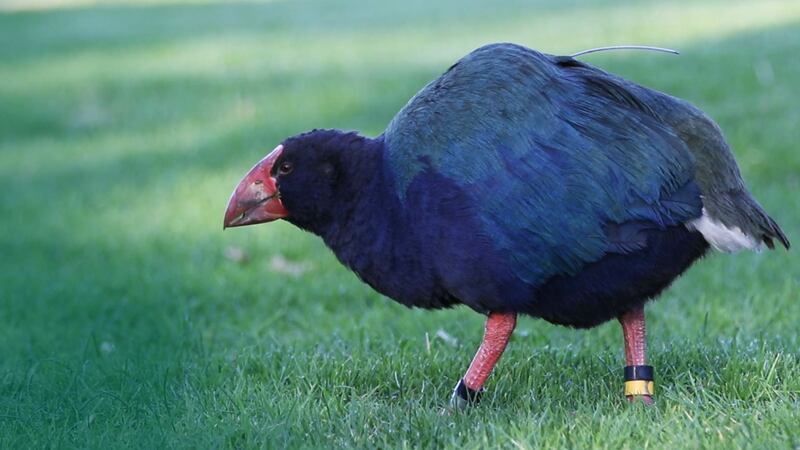 New Zealand’s remaining flightless birds include five ratites (kiwi), one parrot (kakapo), two rails (takahe & weka), two teal (Auckland Island teal & Campbell Island teal) and six penguin (blue, erect-crested, Fiordland, rockhopper, Snares and yellow-eyed).  The common ancestor of takake, pukeko and swamphen arrived in New Zealand via natural rafts many times. However the modern migrants thrived as humans had eaten their competition (takahe) and burnt down the forests, creating grasslands. Weka can not fly and are 3-6 times larger than banded rails, which are considered their nearest flying relatives.